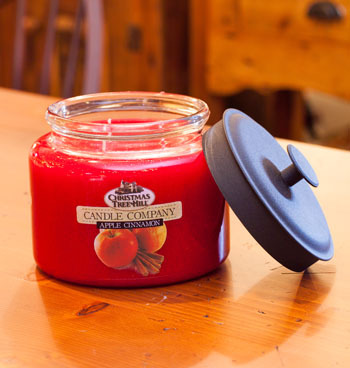 There's a reason everyone loves our candles; we love burning candles in our homes just as much as you! 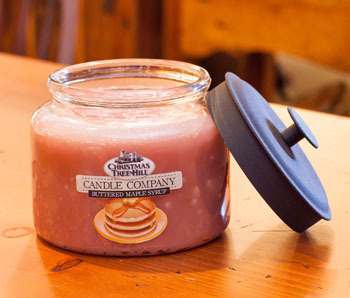 That's why we designed our Candles specifically for Candle Lovers. 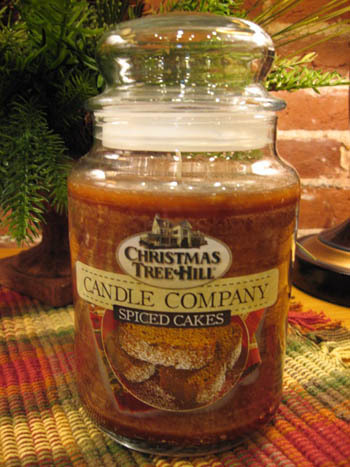 Christmas Tree Hill Candles are the best scented candles in America. 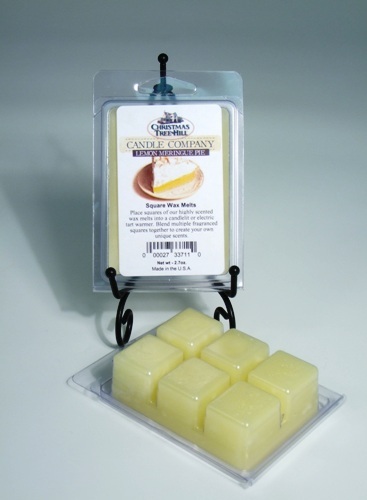 We make our Candles in the USA and will always offer you the best quality candle at the best value on the market. 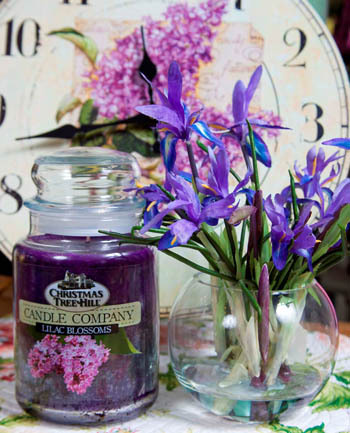 All of our fragrances are rigorously tested by our highly experienced team of fragrance professionals to achieve the best strength and quality anywhere. 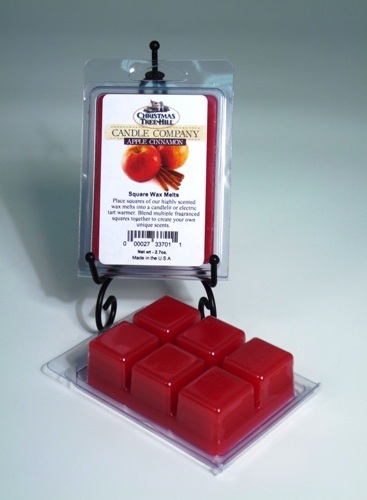 Our candles have an even burn with proper wick maintenance and will fragance you home, burn after burn at the same level as when you first purchased it. 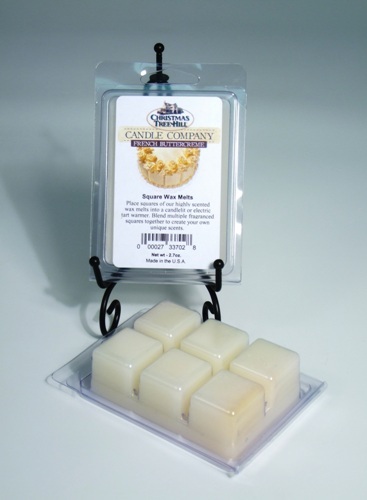 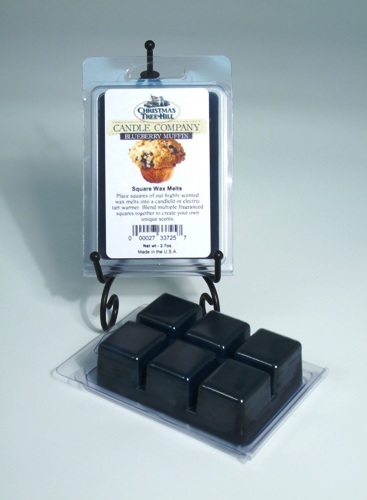 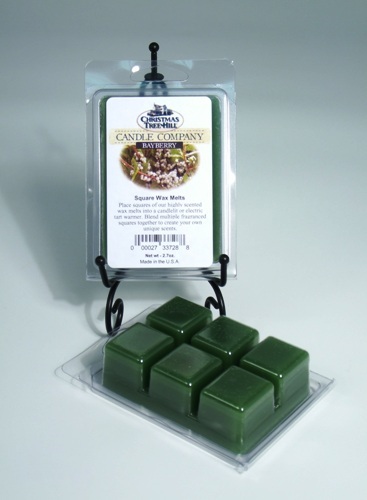 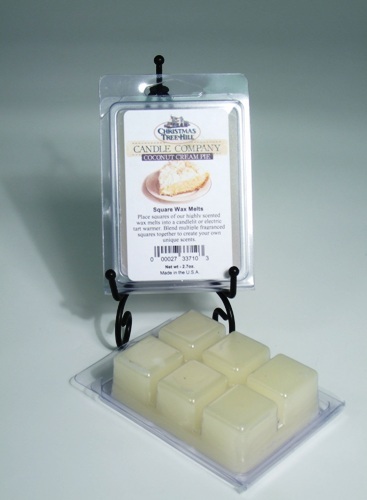 We have sold and burned all major brands of Candles on the market for over a decade. We decided that we had to do better just for our customers. 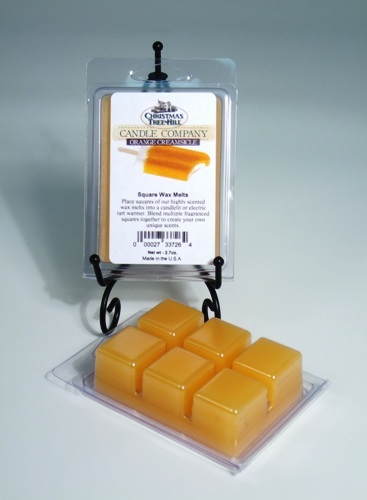 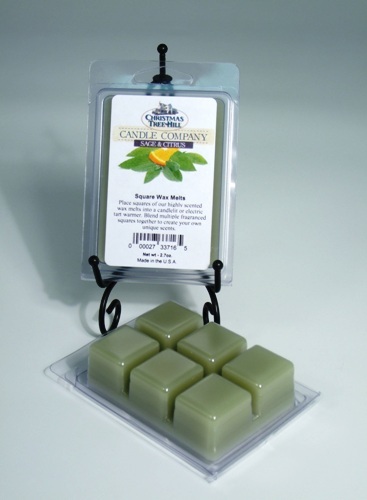 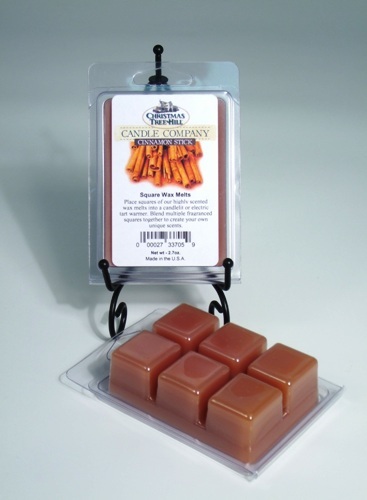 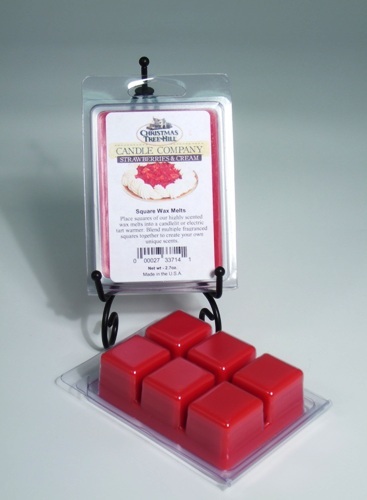 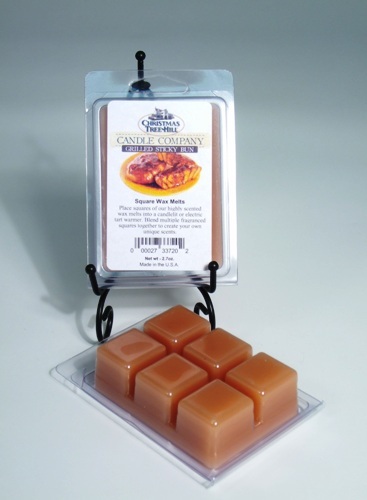 The TOP 22 ounce Jar Candle and Walt Melt available anywhere at the best value anywhere. 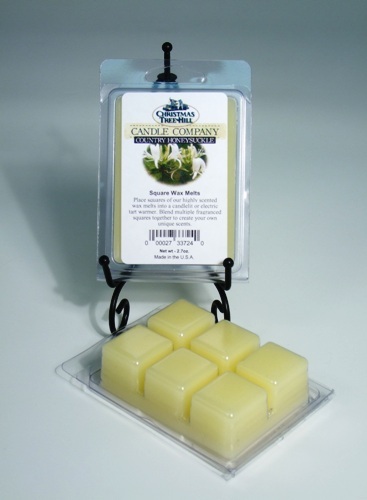 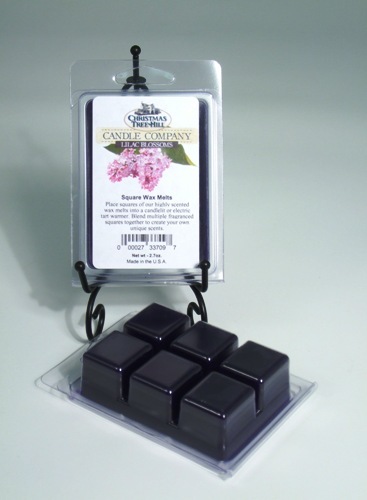 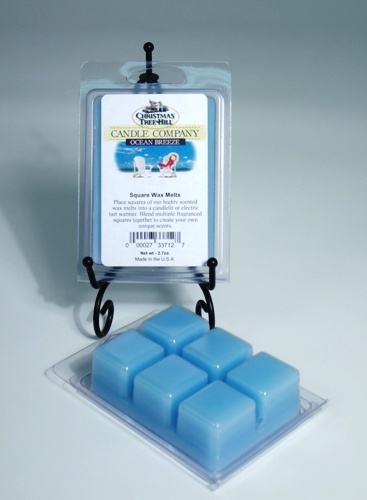 Also try our extra large 3 Wick Candle for a long-lasting even-burning wax candle that will last the entire season! 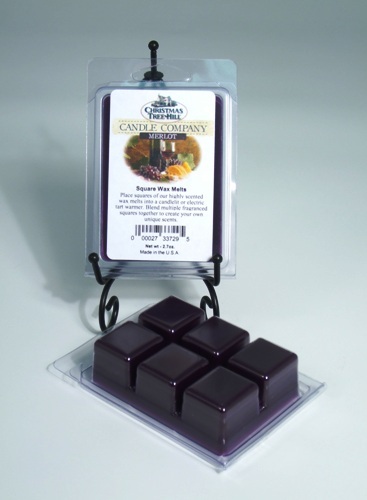 Experience a Christmas Tree Hill Candle Today! Christmas Tree Hill Wax Melts - "Strawberries & Cream"
Christmas Tree Hill Wax Melts - "Lilac Blossoms"
Christmas Tree Hill Wax Melts - "Merlot"
Christmas Tree Hill Wax Melts - "Cranberry"
Christmas Tree Hill Wax Melts - "Country Honeysuckle"
Christmas Tree Hill Wax Melts - "Blueberry Muffin"
Christmas Tree Hill Wax Melts - "Orange Creamsicle"
Christmas Tree Hill Wax Melts - "Lavender"
Christmas Tree Hill Wax Melts - "Lemon Meringue Pie"
Christmas Tree Hill Wax Melts - "Ocean Breeze"
Christmas Tree Hill Wax Melts - "Sun Washed Sand"
Christmas Tree Hill Wax Melts - "Apple Cinnamon"
Christmas Tree Hill Wax Melts - "Apple Dumpling"
Christmas Tree Hill Wax Melts - "Buttered Maple Syrup"
Christmas Tree Hill Wax Melts - "Coconut Cream Pie"
Christmas Tree Hill Wax Melts - "Cinnamon Stick"
Christmas Tree Hill Wax Melts - "French Buttercream"
Christmas Tree Hill Wax Melts - "Grilled Sticky Buns"
Christmas Tree Hill Wax Melts - "Hazelnut Coffee"
Christmas Tree Hill Wax Melts - "Memories Of Home"
Christmas Tree Hill Wax Melts - "Sage & Citrus"
Christmas Tree Hill Wax Melts - "Spiced Cakes"
Christmas Tree Hill Wax Melts - "Woodland Pine"
Christmas Tree Hill Wax Melts - "Bayberry"
Christmas Tree Hill Fragranced Candle - 22 oz. 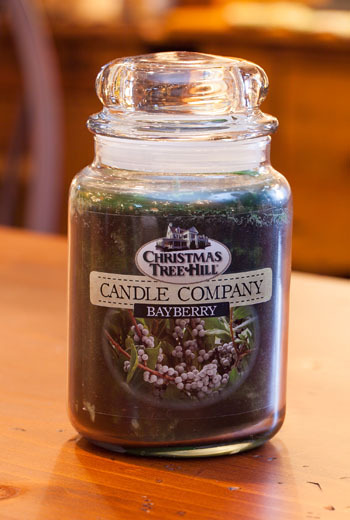 Jar - "Bayberry"
Christmas Tree Hill Fragranced Candle - 22 oz. 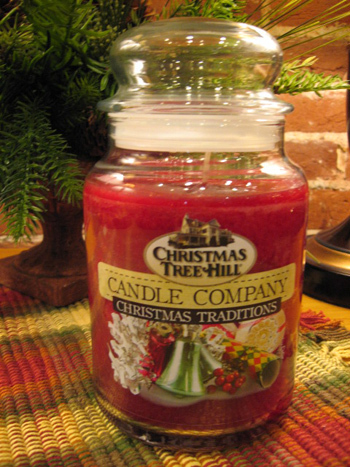 Jar - "Christmas Traditions"
Christmas Tree Hill Fragranced Candle - 22 oz. 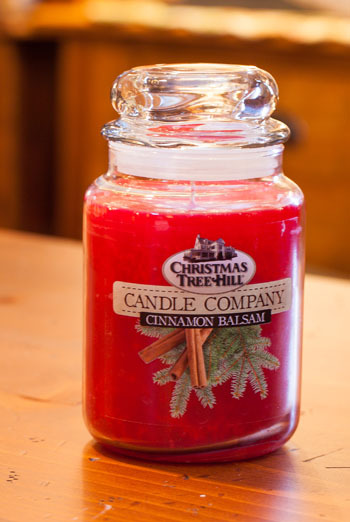 Jar - "Cinnamon Balsam"
Christmas Tree Hill Fragranced Candle - 22 oz. 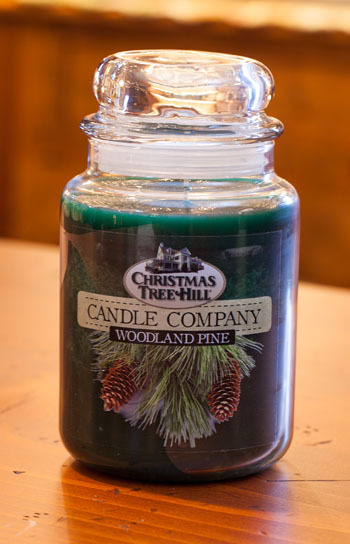 Jar - "Woodland Pine"
Christmas Tree Hill Fragranced Candle - 22 oz. 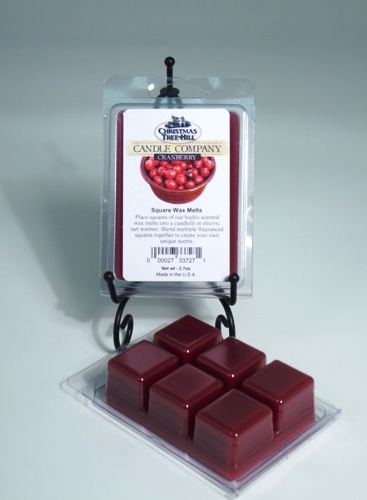 Jar - "Cranberry"
Christmas Tree Hill Fragranced Candle - 22 oz. Jar - "Spiced Cakes"
Christmas Tree Hill Fragranced Candle - 22 oz. 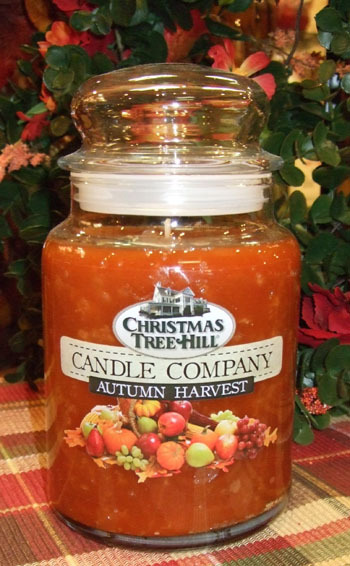 Jar - "Autumn Harvest"
Christmas Tree Hill Fragranced Candle - 22 oz. 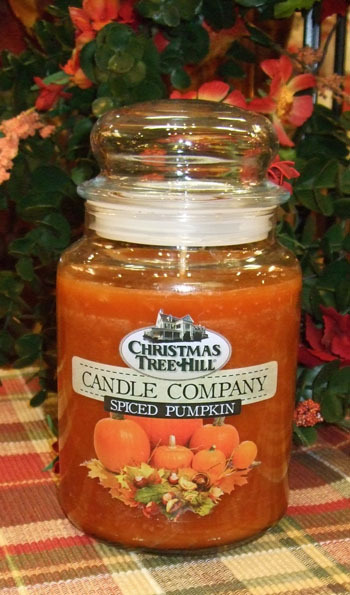 Jar - "Spiced Pumpkin"
Christmas Tree Hill Fragranced Candle - 22 oz. 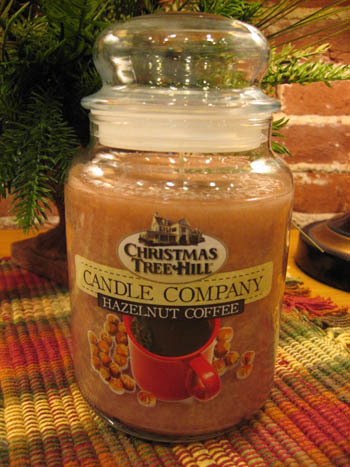 Jar - "Hazelnut Coffee"
Christmas Tree Hill Fragranced Candle - 22 oz. 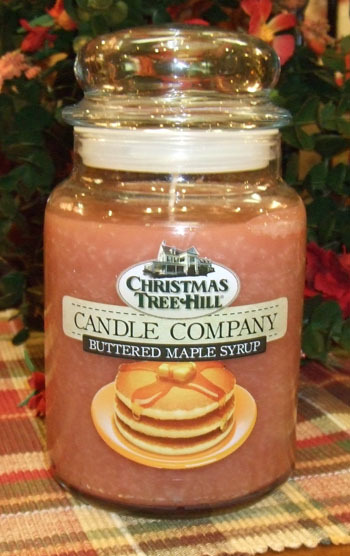 Jar - "Buttered Maple Syrup"
Christmas Tree Hill Fragranced Candle - 22 oz. Jar - "Apple Cinnamon"
Christmas Tree Hill Fragranced Candle - 22 oz. 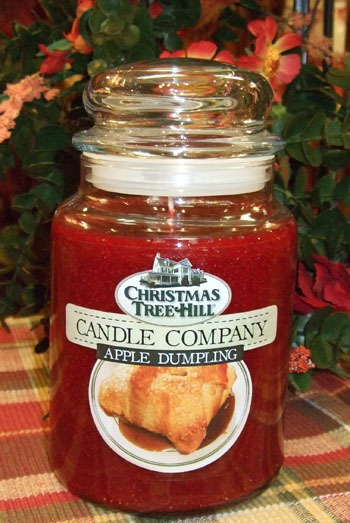 Jar - "Apple Dumpling"
Christmas Tree Hill Fragranced Candle - 22 oz. 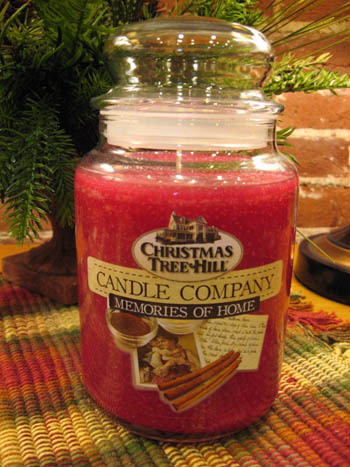 Jar - "Memories of Home"
Christmas Tree Hill Fragranced Candle - 22 oz. 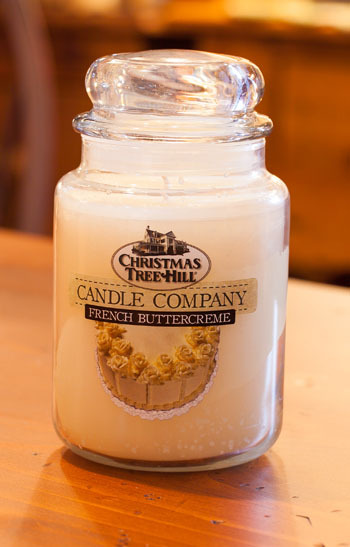 Jar - "French Buttercreme"
Christmas Tree Hill Fragranced Candle - 22 oz. 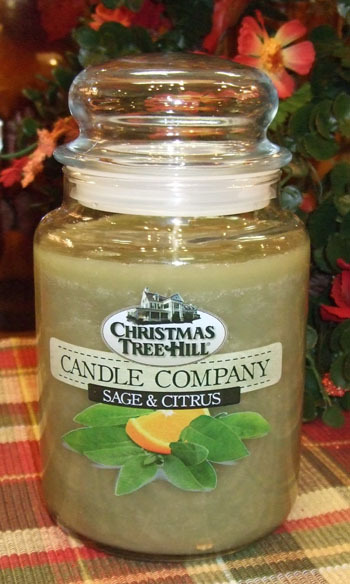 Jar - "Sage & Citrus"
Christmas Tree Hill Fragranced Candle - 22 oz. 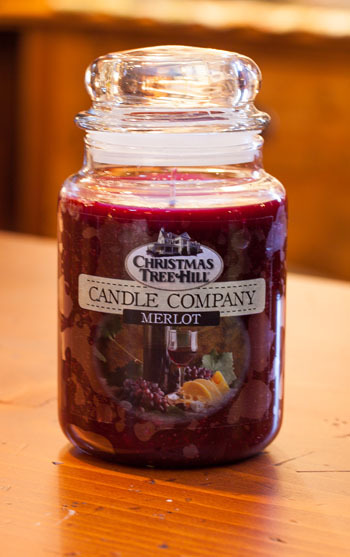 Jar - "Merlot"
Christmas Tree Hill Fragranced Candle - 22 oz. 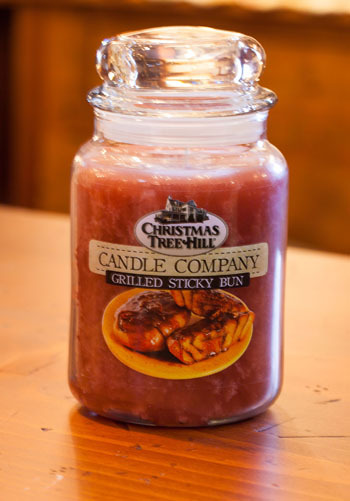 Jar - "Grilled Sticky Bun"
Christmas Tree Hill Fragranced Candle - 22 oz. 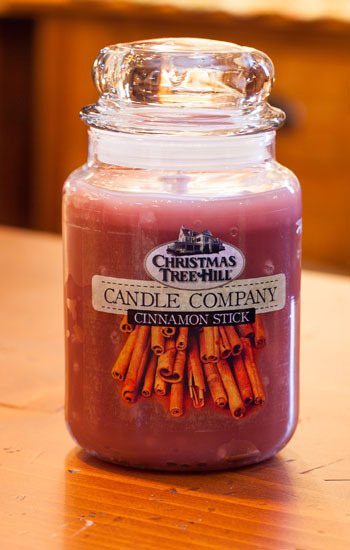 Jar - "Cinnamon Stick"
Christmas Tree Hill Fragranced Candle - 22 oz. 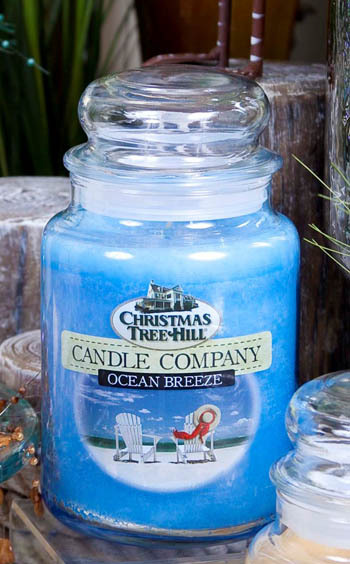 Jar - "Ocean Breeze"
Christmas Tree Hill Fragranced Candle - 22 oz. 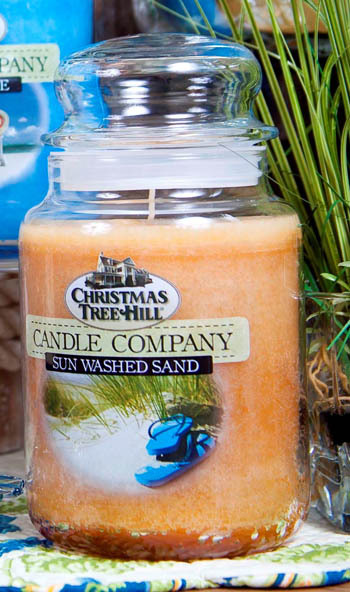 Jar - "Sun Washed Sand"
Christmas Tree Hill Fragranced Candle - 22 oz. 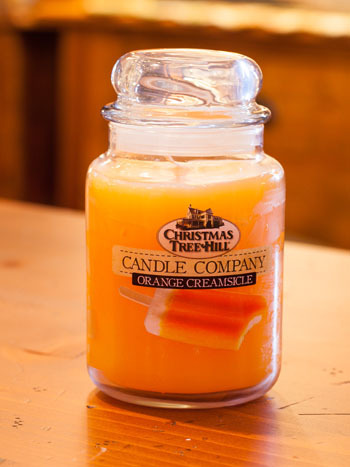 Jar - "Orange Creamsicle"
Christmas Tree Hill Fragranced Candle - 22 oz. 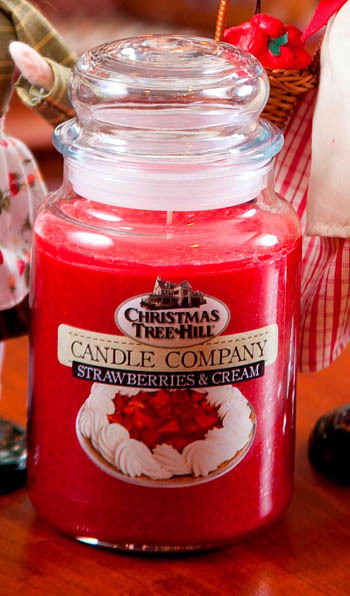 Jar - "Strawberries & Cream"
Christmas Tree Hill Fragranced Candle - 22 oz. 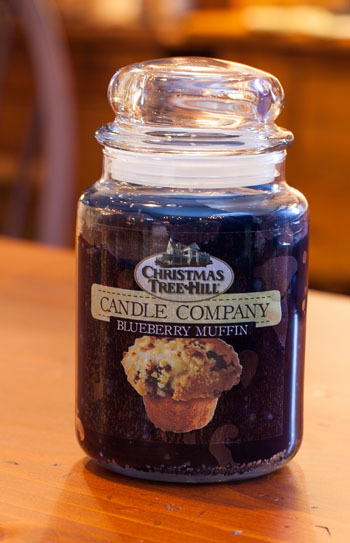 Jar - "Blueberry Muffin"
Christmas Tree Hill Fragranced Candle - 22 oz. 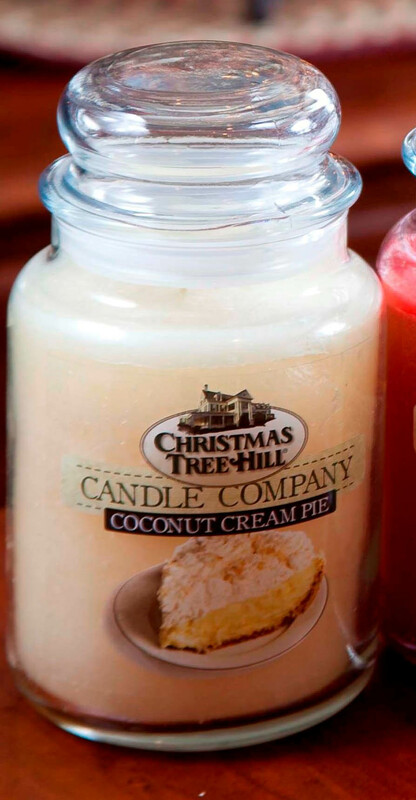 Jar - "Coconut Cream Pie"
Christmas Tree Hill Fragranced Candle - 22 oz. 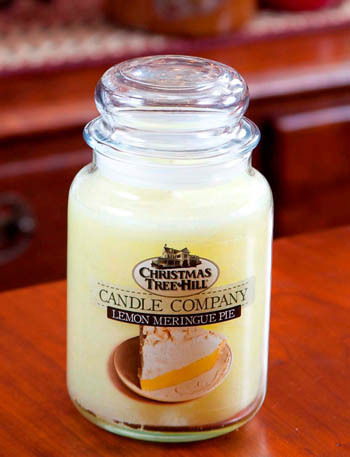 Jar - "Lemon Meringue Pie"
Christmas Tree Hill Fragranced Candle - 22 oz. 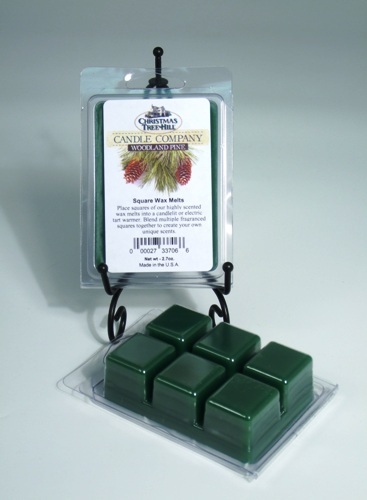 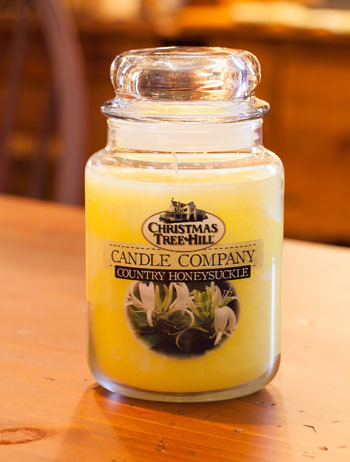 Jar - "Country Honeysuckle"
Christmas Tree Hill Fragranced Candle - 22 oz. 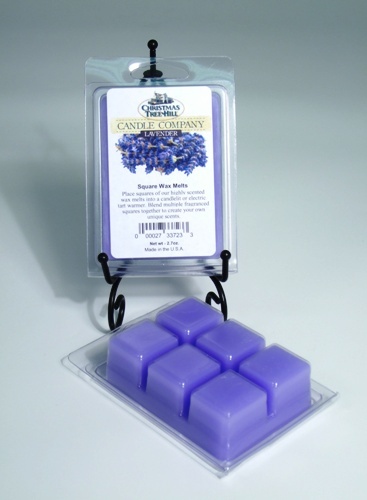 Jar - "Lilac Blossom"
Christmas Tree Hill Fragranced Candle - 64 oz. 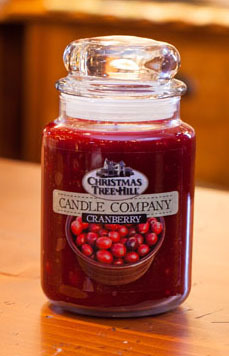 Jar with Metal Lid - "Cranberry"
Christmas Tree Hill Fragranced Candle - 64 oz. 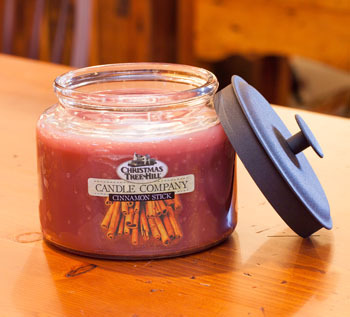 Jar with Metal Lid - "Cinnamon Stick"
Christmas Tree Hill Fragranced Candle - 64 oz. 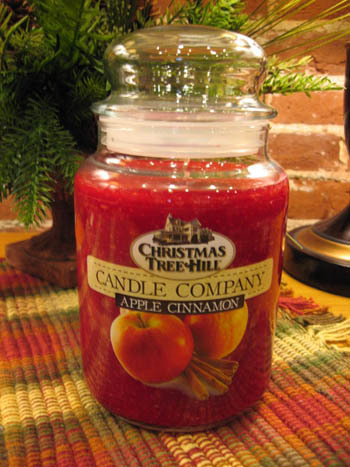 Jar with Metal Lid - "Apple Cinnamon"
Christmas Tree Hill Fragranced Candle - 64 oz. 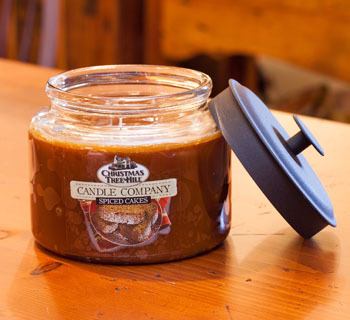 Jar with Metal Lid - "Buttered Maple Syrup"
Christmas Tree Hill Fragranced Candle - 64 oz. 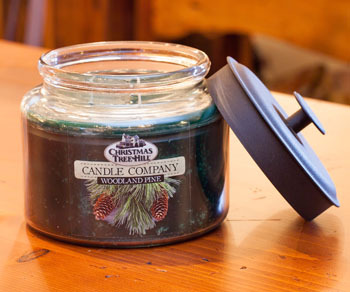 Jar with Metal Lid - "Woodland Pine"
Christmas Tree Hill Fragranced Candle - 64 oz. 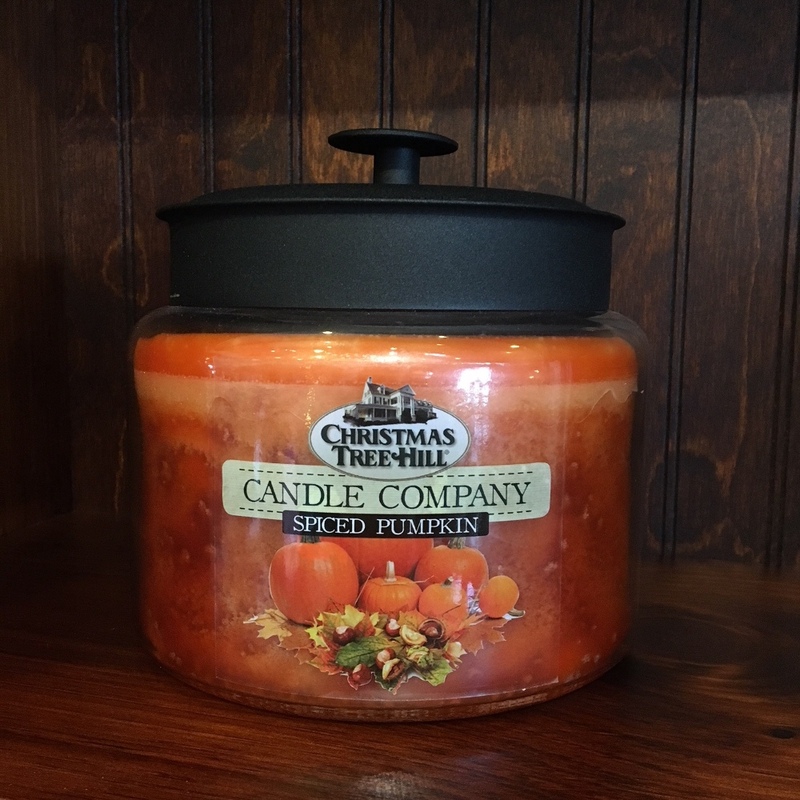 Jar with Metal Lid - "Spiced Cakes "